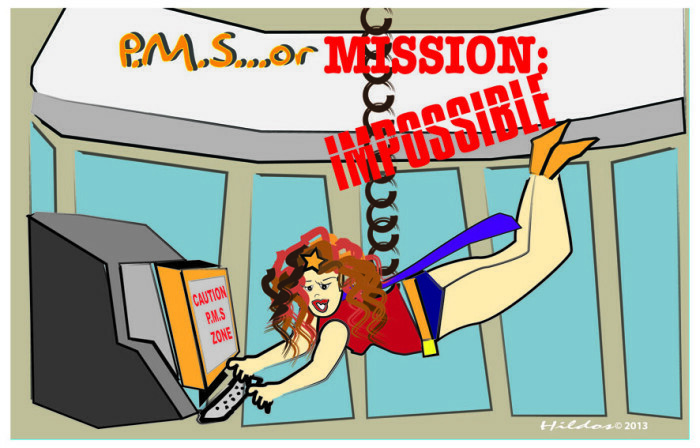 P . M . S . . . or Mission Impossible ?